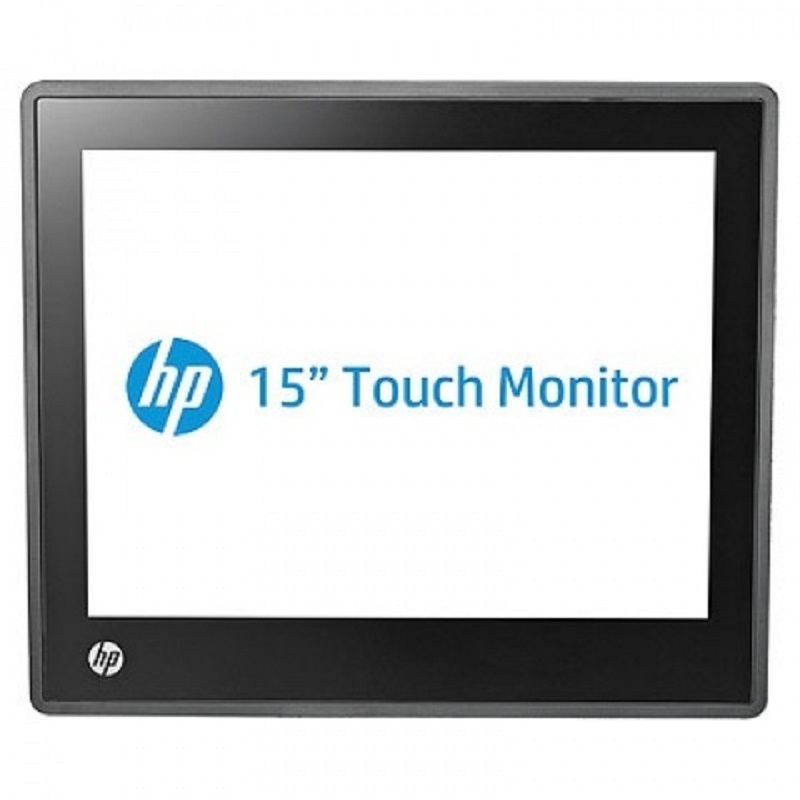 - The 17-inch diagonal standard aspect ratio monitor features multi-touch Projected Capacitive touch technology, which offers a familiar, intuitive experience similar to smartphone and tablet devices. - The chemically-strengthened flush-glass design is durable and easy-to-clean, helps provide protection from dust and spilled liquids, and creates a modernized appearance that complements a range of environments and HP POS systems. 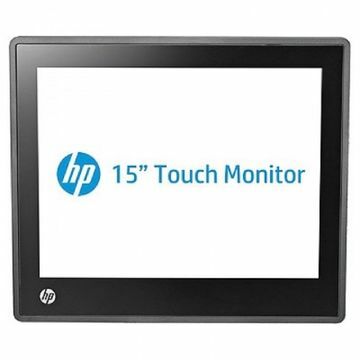 - The display supports internal integration with optional peripherals such as the HP Retail Integrated Fingerprint Reader (QZ672AA), HP Retail Integrated Dual-Head MSR (QZ673AA), and HP Retail Integrated Webcam (QZ700AA) for enhanced product functionality that maximizes valuable counter space. (Each sold separately.) 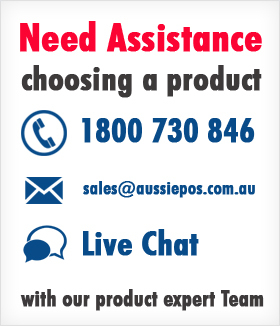 Note: HP does not support the use of any other standard USB device beyond these accessories.